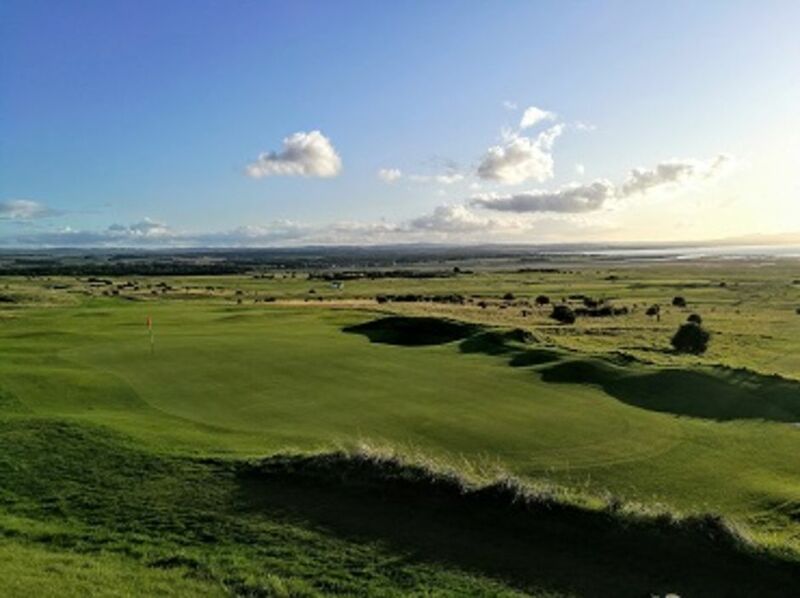 Three championship links courses: Gullane No. 1, No. 2 & No. 3. Host for ASI Scottish Opens. Copyright © 2019 Gullane Golf Club.